With the warm weather here [and Mark actually being home for dinner time], we wanted to venture out for a patio date. Every place was packed and we wanted to go somewhere we didn’t go often. 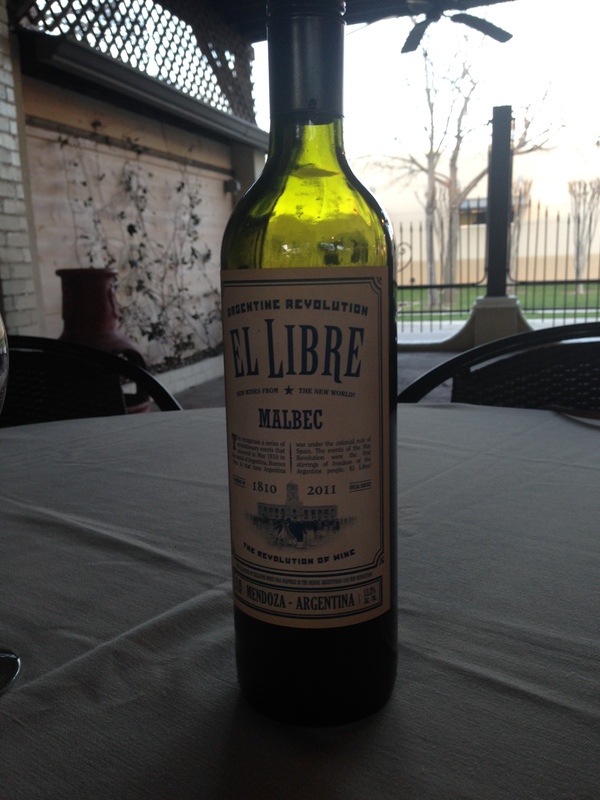 Then we remembered a little yummy Italian place [Piola] and winner winner chicken dinner we got a spot on their patio!